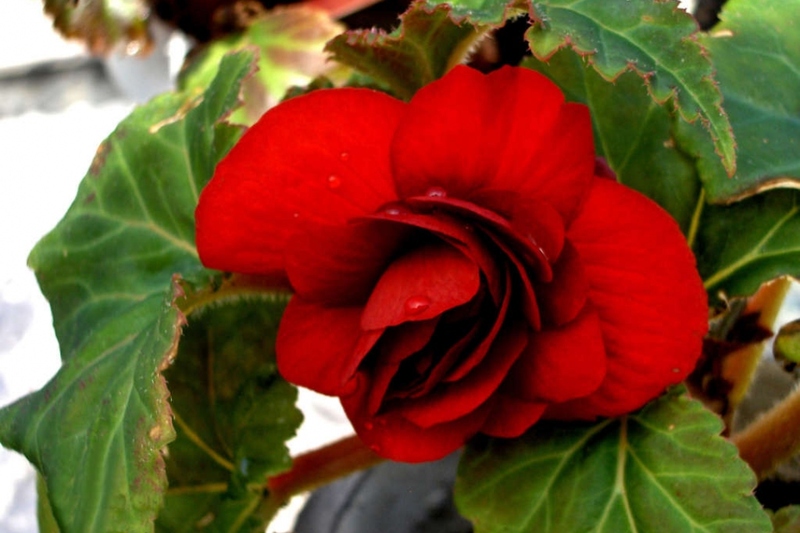 Begonia Elatior (Begonia Elatior): growing, planting, caring. 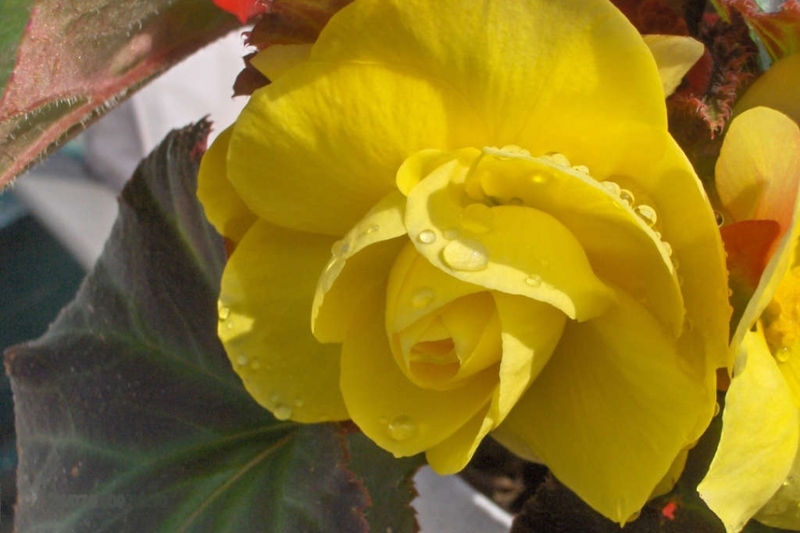 A hybrid begonia with spectacularly bright flowers. Full description for Begonia Elatior not yet available. The Begonia Elatior can be recognized by: Its bushy compact habit, that does not exceed 40 cm. Its colorful flowers sometimes simple, often double. Leaves have a fluffy back, and are toothed, broad, glazed. You must have a slightly sunny indoor location, or semi shade. Be careful, the scorching sun damages the leaves. Plant in a pot whose volume corresponds to the foliage volume of your plant, or even bigger. Spread a layer of pebbles or clay balls at the bottom. Half fill the pot with potting soil, place your plant, then place the potting soil on the edges, packing well. Once the container is full, sprinkle gently, let the water run out, then empty the cup. In summer, water once or twice a week, if possible with soft water. In winter, keep the substrate slightly moist, watering two to three times a month. For plants of one year or more: Repot your begonia after two years in a larger container. Scrape the outside of the clod for to aerate it, then transplant it in a mixture of fibrous compost or potting soil with some loam. Sprinkle. Your begonia will be very happy outside on sunny days! Acclimate it little by little in the sun. Put your begonia back inside - it is afraid of freezing! Remove any fruit loaded with seeds, damaged leaves, and put the hotpot behind a bay window not necessarily sunny - the sun in the morning is enough. After a few weeks of acclimatization during which you water very moderately, it should start growing again and even bloom.